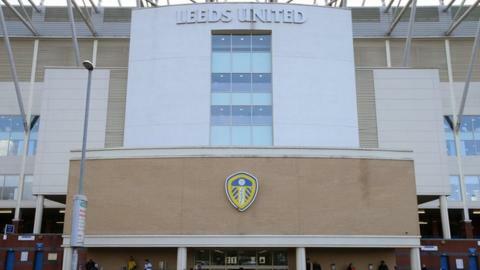 The son of Leeds owner Massimo Cellino has been charged by the Football Association over comments made on social media. Edoardo Cellino, a director at the club, is alleged to have used language that was abusive and/or insulting and/or improper. The FA are calling it an "aggravated breach", as it included a reference to disability. Cellino has until 11 April to respond to the charge.